Luc Besson may be ready to forget the flop that was Valerian and move on to Lucy 2, but he's got a different action flick to get to first. At the same time as news of the Lucy sequel hit, we also learned of a $30M English-language film that was gearing up to shoot soon as part of Europacorp's new action/sci-fi mandate. And now we know the title will be Anna, and that it will reunite two castmembers from The Fate of the Furious. 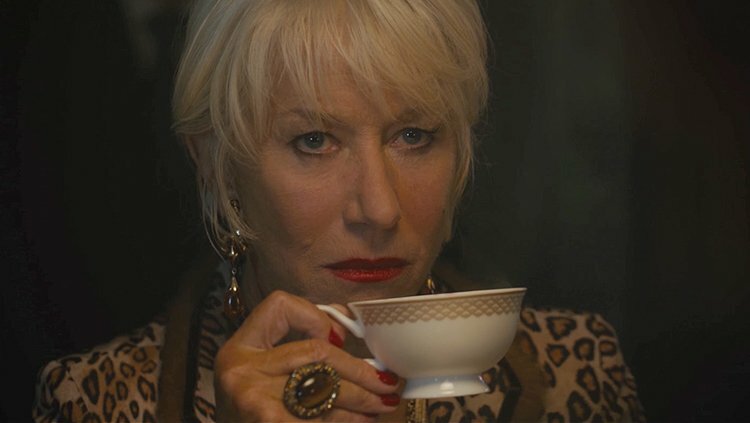 Variety reports Helen Mirren, Luke Evans, Cillian Murphy, and newcomer Sasha Luss will star in Anna, an action film produced by Besson's Europacorp and Lionsgate. 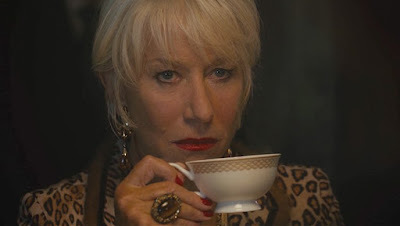 Mirren played mama Shaw to Evans' Owen Shaw in The Fate of the Furious, and may do so again in future movies. The report isn't clear whether Besson will direct, but it's implied. That said, Besson is just as likely to simply oversee the project and hand it off to one of the stable of filmmakers under the Europacorp banner. Details on Anna remain a mystery but we know Luss will take on the title role. The film is based on an original idea by Besson, who knows a thing or two about female-led action movies. Besides Lucy he also directed The Professional, La Femme Nikita, and The Fifth Element. The plan going forward is for Besson to have more creative control over Europacorp projects, although to be honest that has never been an issue. He either wrote or directed most of the company's biggest hits anyway, including Taken and The Transporter.